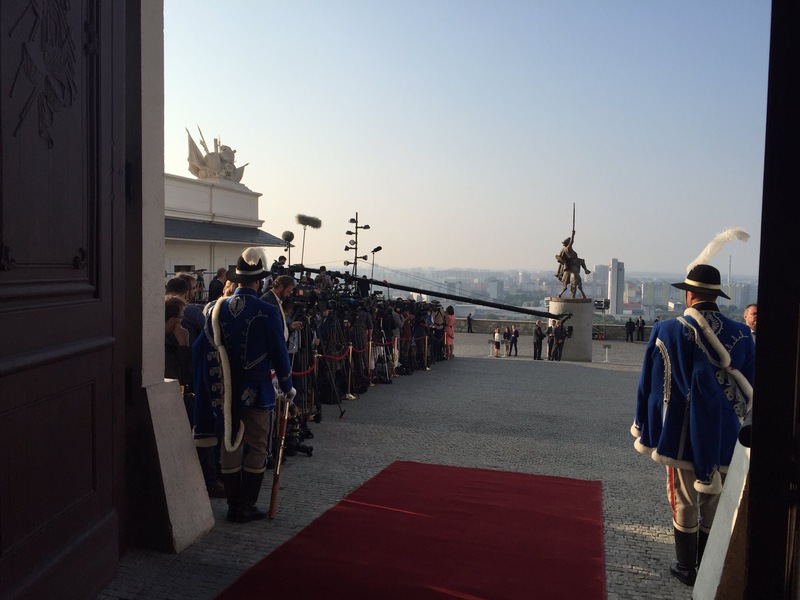 Today the 27 EU Heads of State and Government meet for the first time (without the UK) in Bratislava Castle, Slovakia. It’s an informal meeting, ahead of formal meetings in October. I will be following the outputs throughout the day here, and I will be assisted in this task by Politico Europe who have been setting up this morning. Our services to customers in EU/EEA/EFTA countries will continue, and there will be no change (for the present) in our London operations. Any changes, such as setting up operations inside the EU for better information gathering and client servicing, will be advised by Blog and Email.